And the only people I have ever heard use it have STRONG southern accents. Which just makes it sound that much sweeter. As a damn yankee, it is not one that has actually made it into my vocabulary. 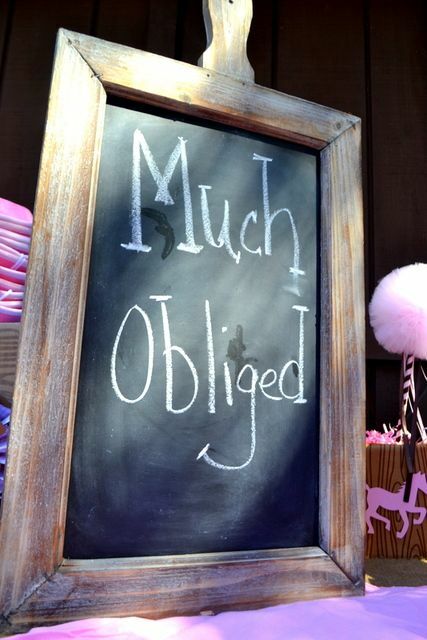 Much obliged is just a cute way of saying thank you!